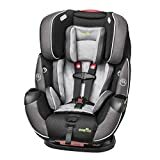 In choosing between the Graco 4ever Vs Graco Extend2fit, parents looking to have their children seated rear-facing for as long as possible easily choose the Graco Extend2fit. However, the downsides of the Extend2fit easily weigh it down making the Graco 4ever a better choice. 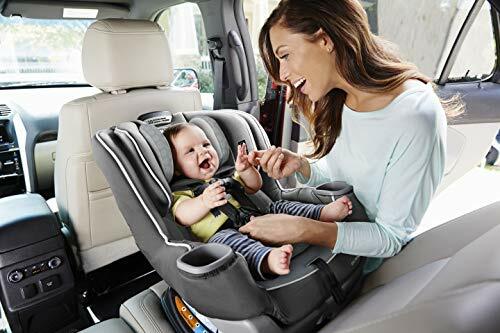 Graco 4ever is an All-In-One car seat. 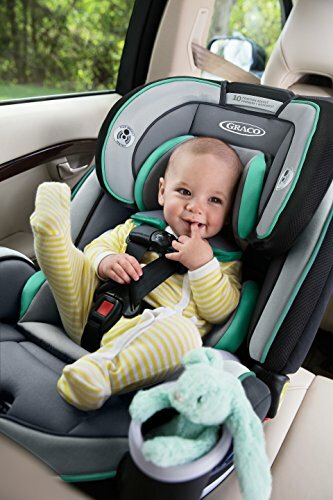 That means you can use it from infancy until your child no longer needs a car seat. 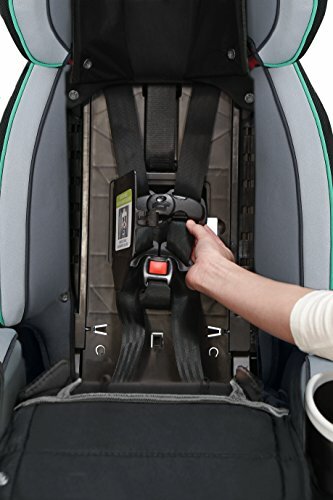 The Graco Extend2fit is only a 2-Way car seat. It is designed to be used for both rear-facing and forward-facing mode. 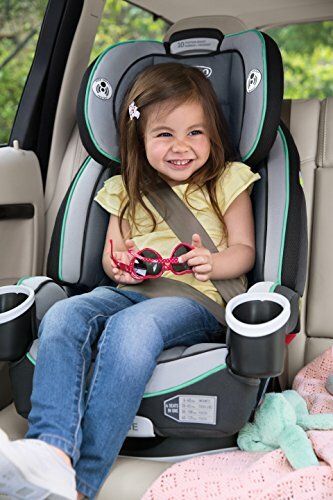 Once your child reaches the maximum height and weight limits of the seat, you’ll have to acquire a booster seat. In this aspect, you “save” a little by going the all-in-one way. Despite the obvious higher weight and height limits of the Graco 4ever, parents seem to be still keen on going for the Extend2fit instead. 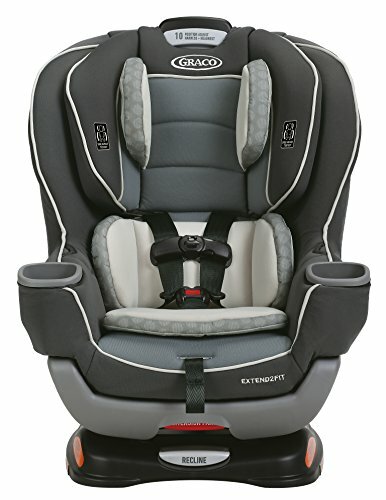 The main reason is the promised extended rear-facing capacity of the Graco Extend2fit. 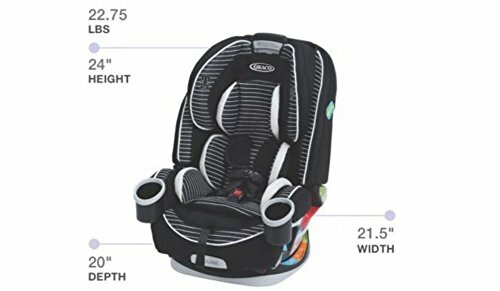 If your child is on the heavy side, they can still use the Graco Extend2fit rear-facing longer because it can be used for 10 pounds more than the Graco 4ever. 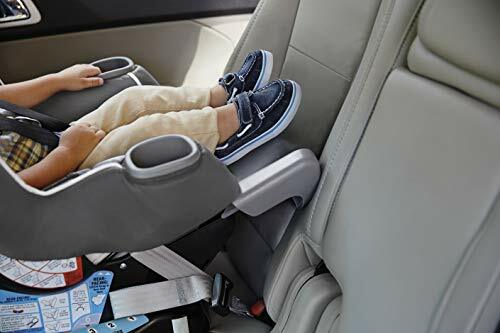 Once your child reaches the maximum rear-facing weight and height limit of the Graco Extend2fit, the Graco 4ever can obviously be used for longer without needing to make an extra purchase. While the Graco Extend2fit is narrower, the Graco 4ever is shorter. 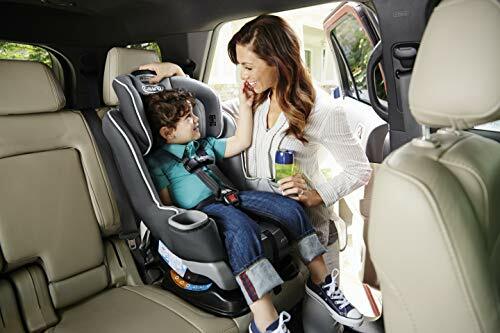 Space-wise, you’ll be needing more space in your vehicle when using the Graco Extend2fit, especially in the rear-facing mode. That’s because, by default, the Graco Extend2fit is already longer. 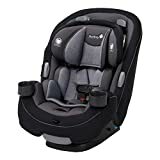 Add the extra 5 inches legroom from its extendable footrest and you’ll have to already move the seat opposite it more to the front to give way for the rear-facing seat. When it comes to installation, the Graco 4ever seems to be easier to install both in rear-facing and forward-facing mode. The Graco Extend2fit forward-facing installation may need a little more patience. 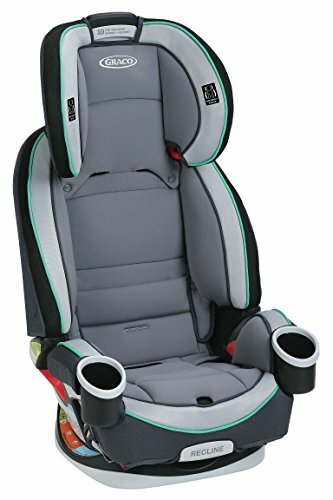 Both seats have steel-reinforced frames and have good safety ratings. 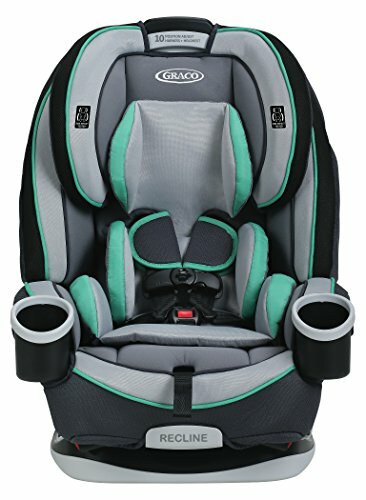 However, there are three main safety concerns with the Graco Extend2fit that some parents are talking about. 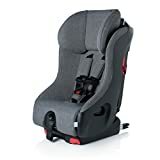 The first one is the Extend2fit’s seat harness. 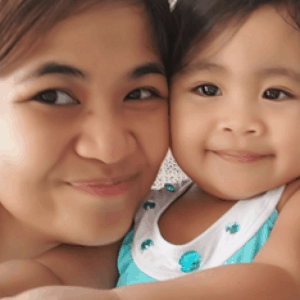 Some parents cannot make it tight enough to pass the pinch test. The seat harness’ chest clip is also hard to unclip. 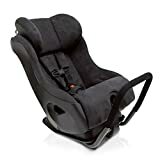 It’s good in a way since your child will not be able to release themselves from the seat easily. 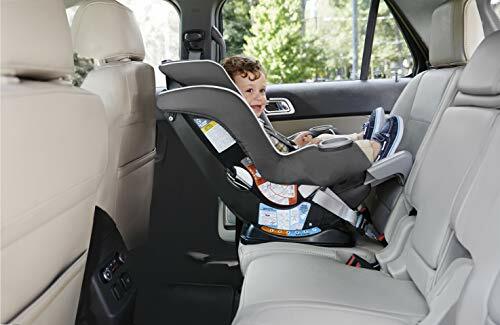 But what about emergency situations when even a parent will struggle to immediately remove the child from the car seat? 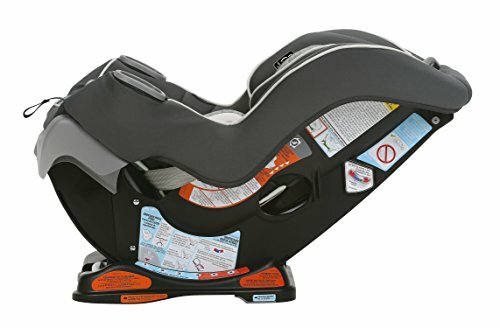 The third and final safety issue with the Extend2fit is its recline angle. 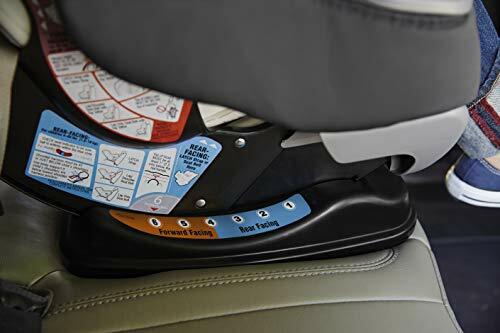 Despite having a generous amount of recline, some parents find it to be still too upright, therefore, pushing a newborn or a young baby’s head forward. 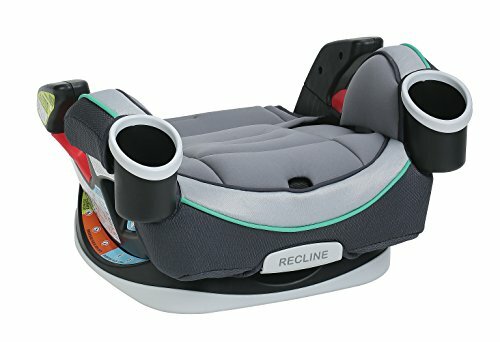 This recline issue for a newborn is not only for the Extend2fit though. 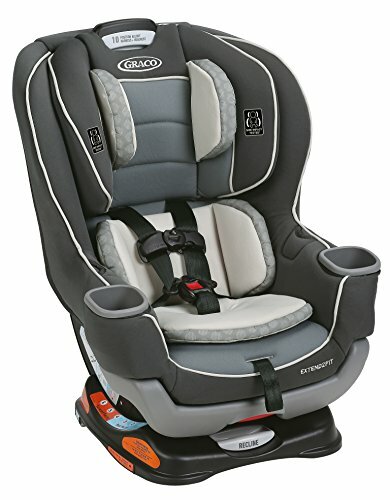 The Graco 4ever also seems to be usable only as soon as your child has already learned to support their own head. 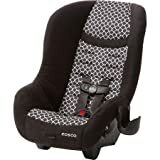 The Graco Extend2fit seat materials, as well as the Graco 4ever Matrix color, seem to make a child sweat a lot. 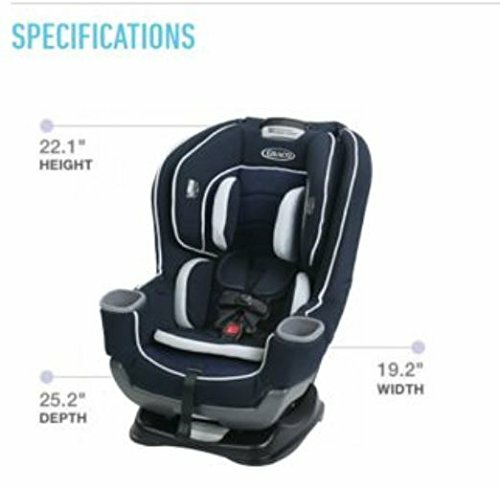 When choosing a more comfortable seat, it seems that the Graco 4ever provides more seat colors that are comfy for hot, long rides. 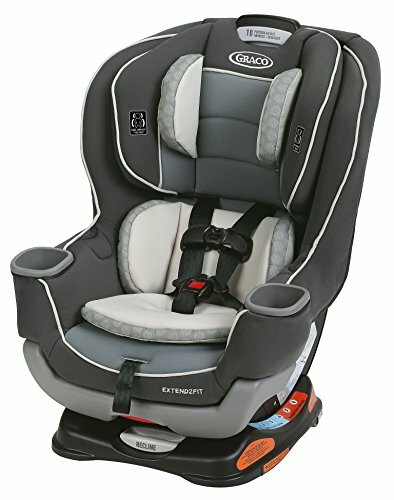 The Graco Extend2fit is way lighter to lug around for air traveling. And when it comes to removing the seat cover for washing, the Graco Extend2fit can be more time-consuming to deal with. There’s an approximately USD 100 price difference between the Graco 4ever and the Graco Extend2fit. 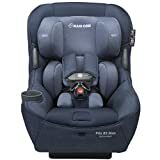 The Graco 4ever is more expensive. Now let’s see what the added cost is for. 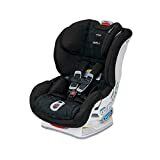 It can be used as a booster seat – both with a high back and backless mode until your child no longer needs a car seat. It’s a space saver, especially in the rear-facing mode. Wherever it faces, it’s easier to install. 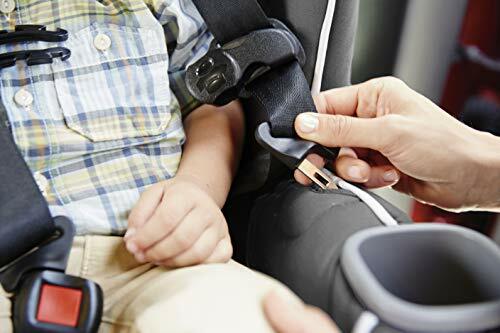 The seat harness is easier to tighten as well as the chest clip is easier to release and shut. 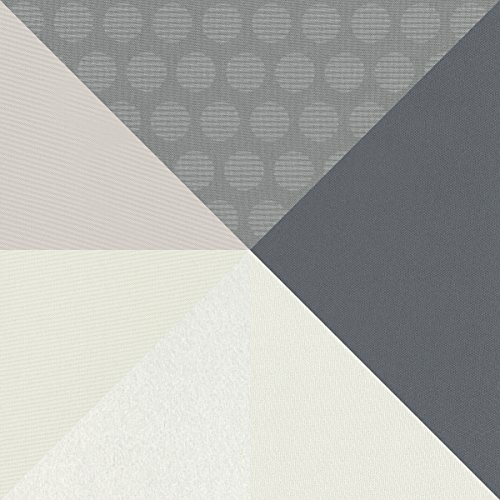 As long as you avoid the Matrix color, you’ll get a comfortable seat fabric. 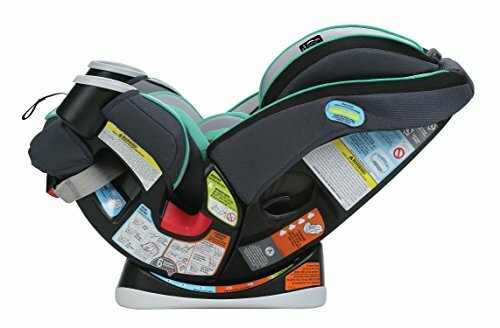 It’s easier to remove and put back the seat cover. Now let’s enumerate what you’ll get from the Graco Extend2fit aside from the obvious USD 100 savings. 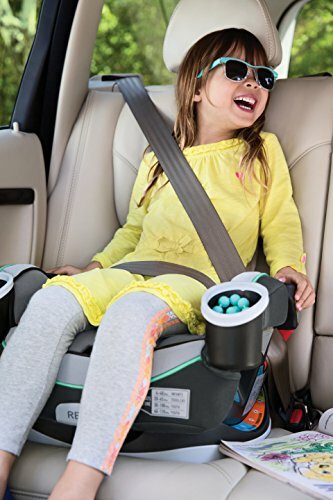 You can have your child seated longer in rear-facing mode, especially if your child is on the heavier side. The longer they are rear-faced the safer they are. It is a little narrower. When you install it in the forward-facing mode and do not use the extendable footrest, it can save space too. It is lighter to bring with you for air traveling. 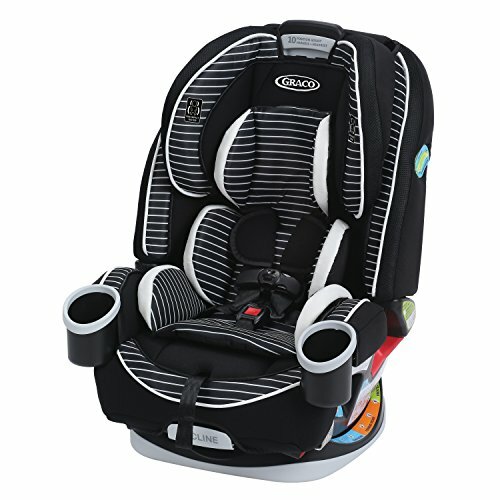 It is tempting to choose the Graco Extend2fit because of its promised longer rear-facing capacity. However, the good points of the Graco 4ever are not easy to ignore, especially that it can be installed easier in all modes and it has improved its classic model to the Graco 4ever DLX (Read my comparison review of the classic Graco 4ever Vs Graco 4ever DLX here). 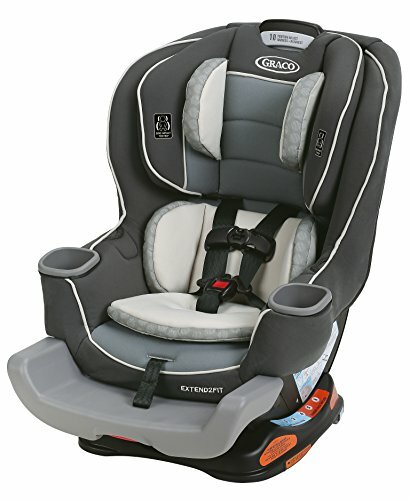 In this case, I’d choose Graco 4ever (or 4ever DLX which is the improved version). 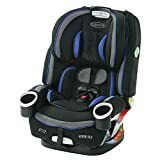 The Graco 4ever Vs Graco Extend2fit? love the review. 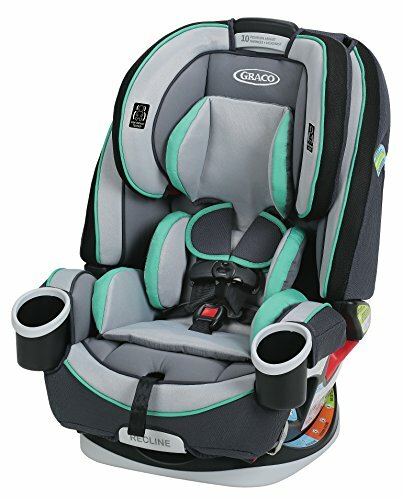 Any thoughts on the graco 4ever vs. 4ever extend2fit now that they’ve combined the two?